Type ST · XT | TROX Malaysia Sdn Bhd. 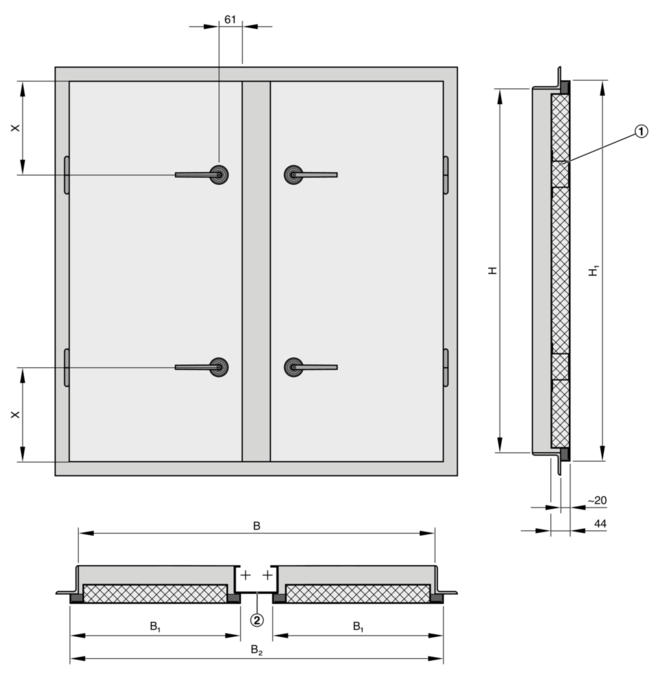 Low-leakage steel doors of Type ST are used as separating elements for walk-in plant rooms, storage rooms, air handling units, filter chambers, or enclosures for machinery or electrical equipment. 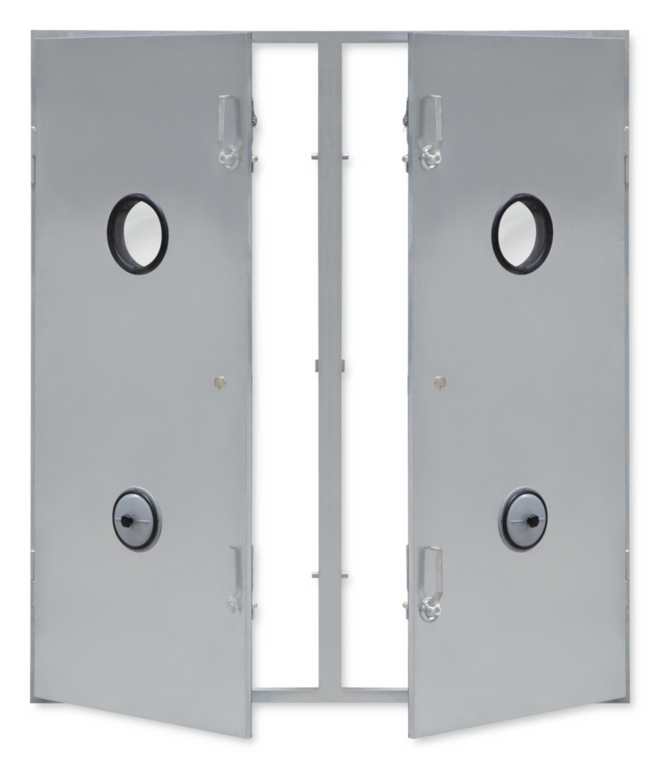 Low-leakage steel doors are low-leakage separating elements for rooms or other enclosures. When the door is being closed, i.e. 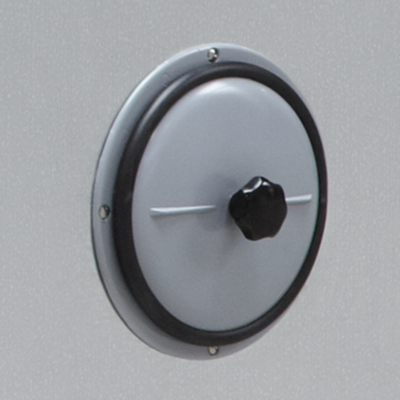 when the double locking levers are being turned, the perimeter seal is fully pressed against the frame. 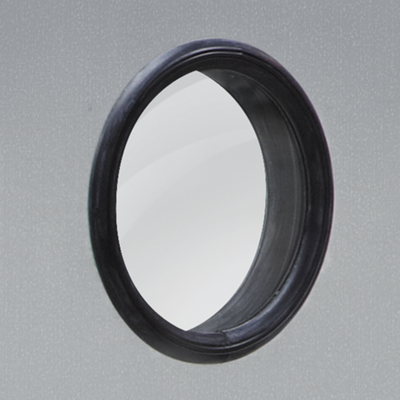 As a consequence, the air leakage rate is extremely low even in case of high differential pressures. Low-leakage steel doors as separating elements for walk-in plant rooms, storage rooms, air handling units, filter chambers, or enclosures for machinery or electrical equipment. 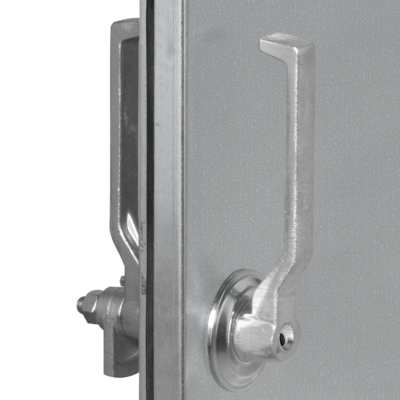 Ready-to-install component that consists of a door leaf with double lever locking devices, absorption material, seal and hinges, and a frame. Air leakage rate on the opening side is approx. 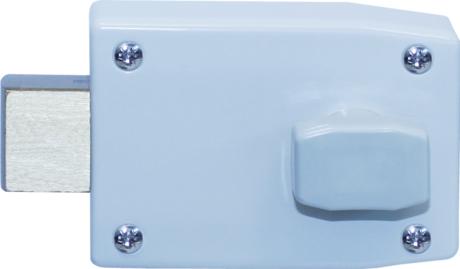 0.6 l/s or 2 m³/h at 1000 Pa (single leaf door).